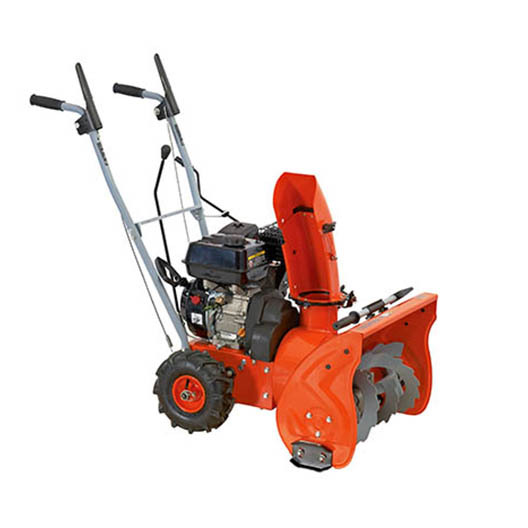 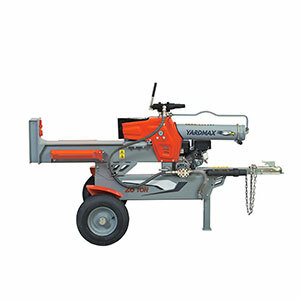 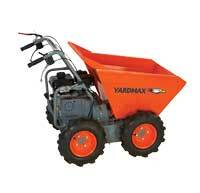 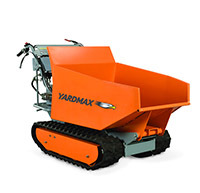 YARDMAX’s durable and easy-to-use chippers conveniently turn branches and other yard debris into mulch, compost or wood chips. 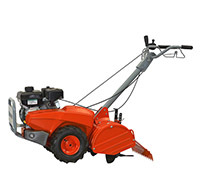 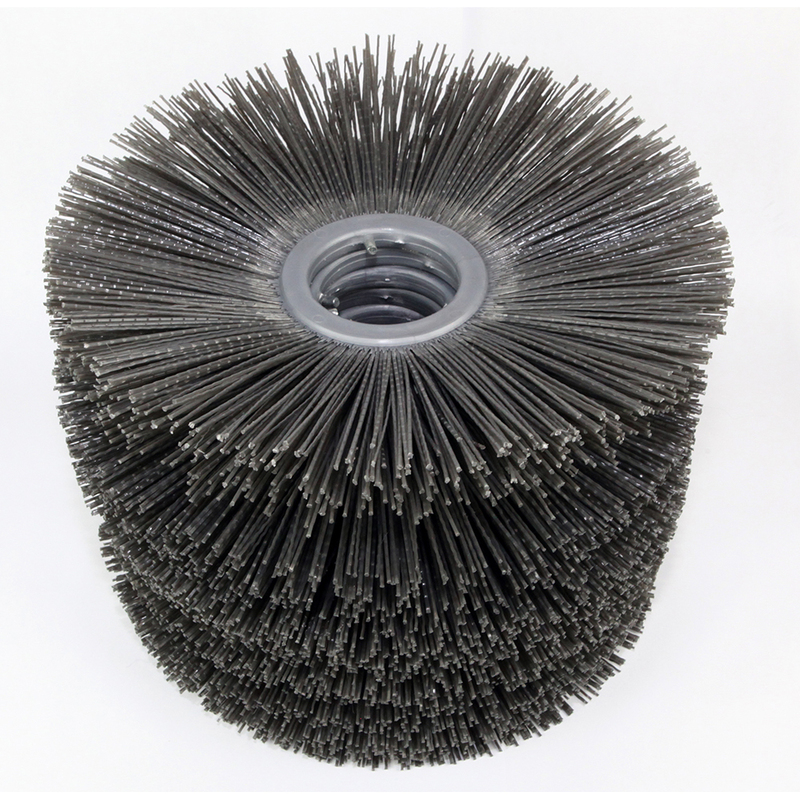 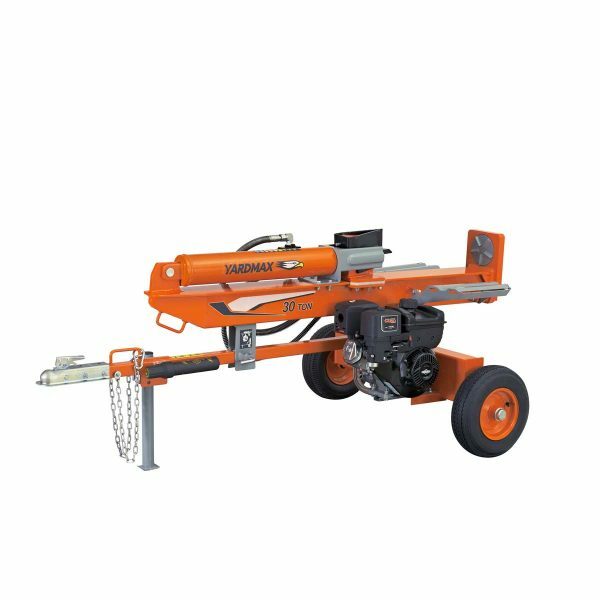 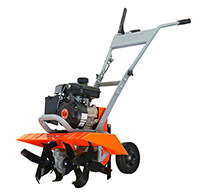 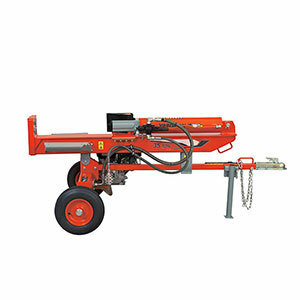 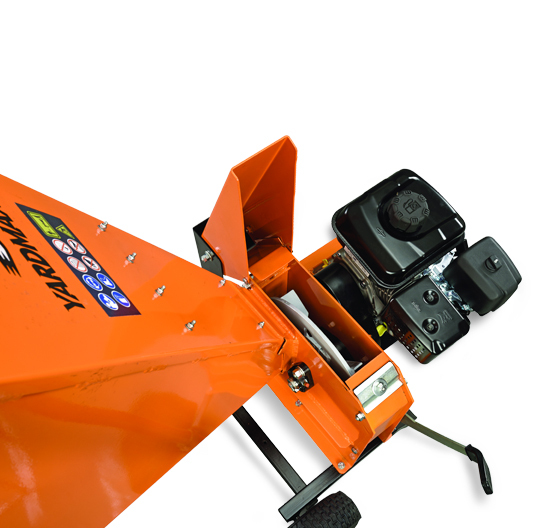 With an efficient self-feeding system, branches and twigs up to 3ʺ in diameter can be loaded directly in the machine without extra prep or pruning. 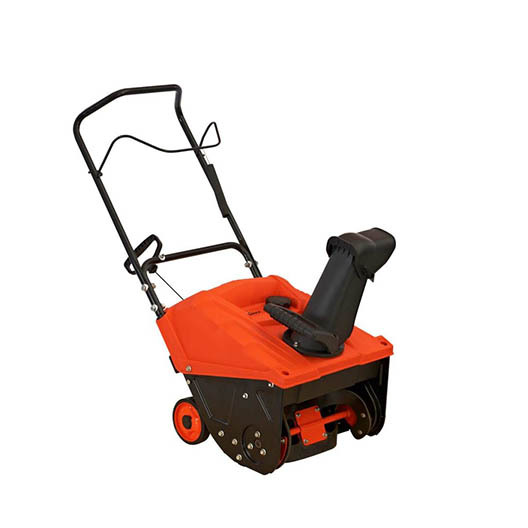 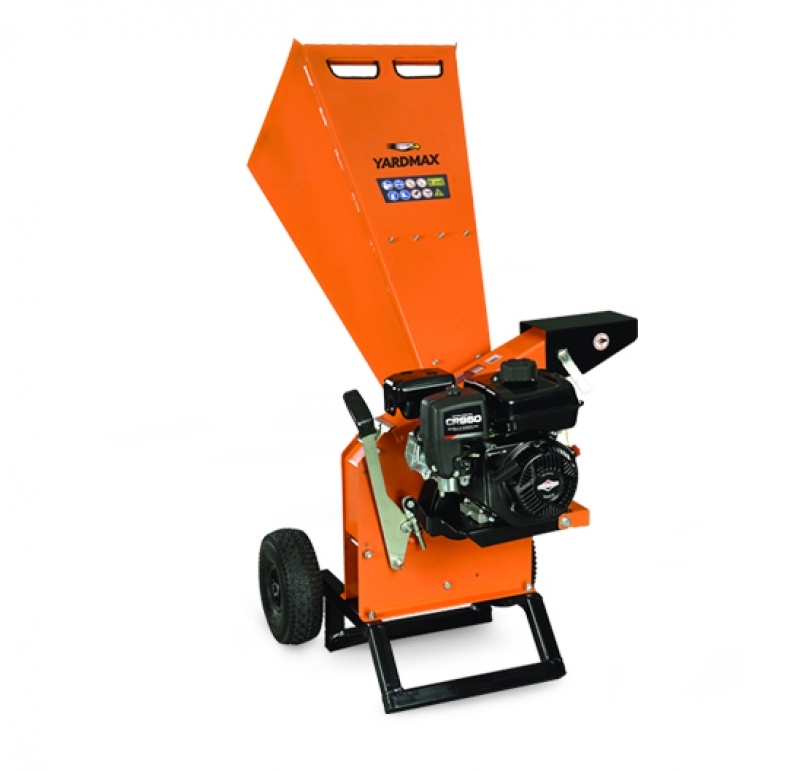 Extremely maneuverable, these chipper shredders can be easily moved around to save valuable time when clearing a space. Not only can you clean your yard of debris, but save money and the planet repurposing the output as an attractive addition to your next landscaping project. 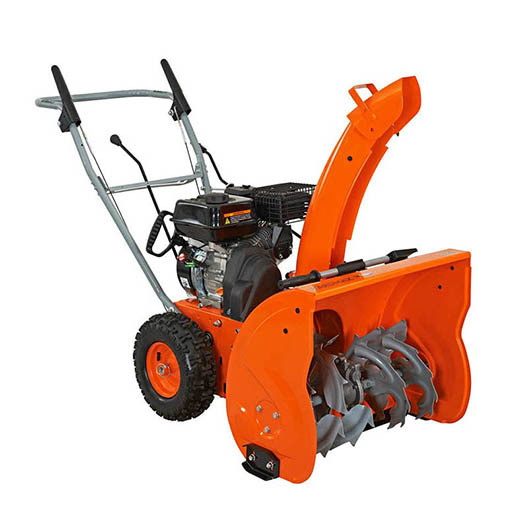 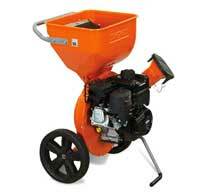 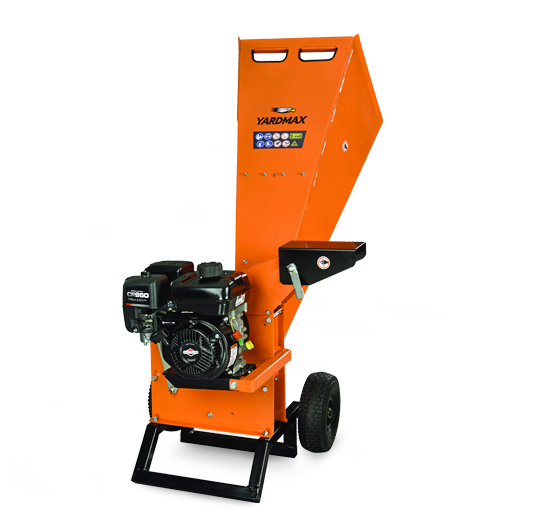 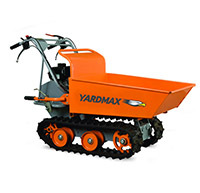 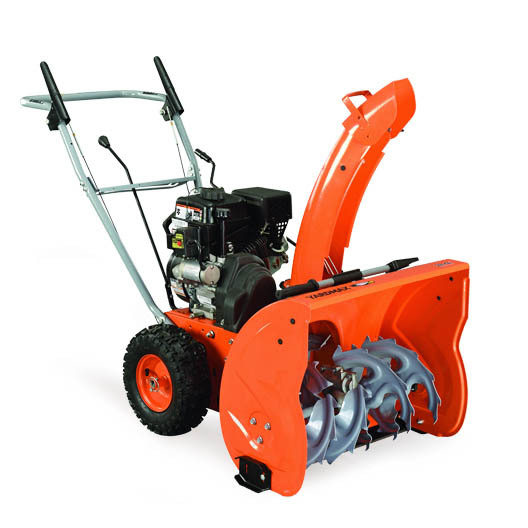 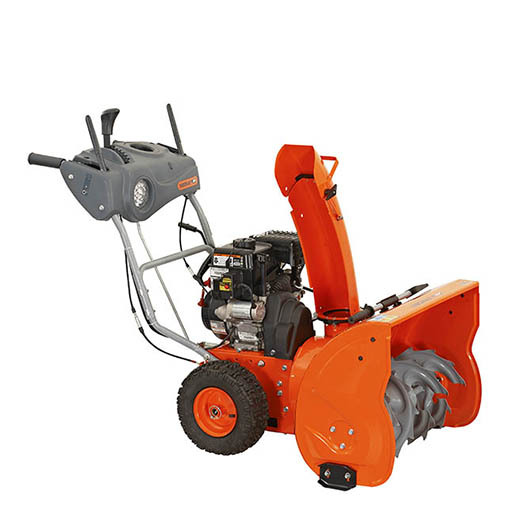 Delivering enhanced design options as standard, you can’t go wrong with a wood shredder from YARDMAX. 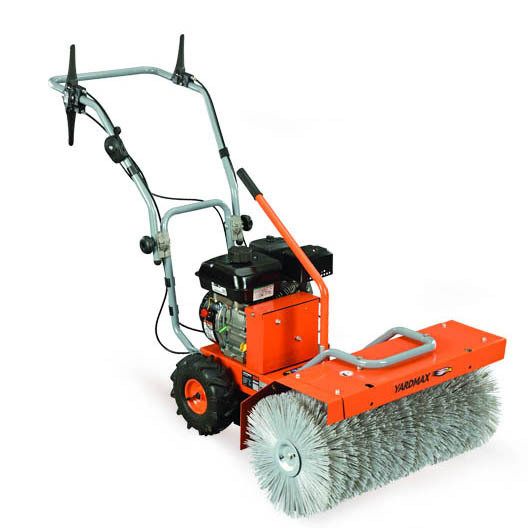 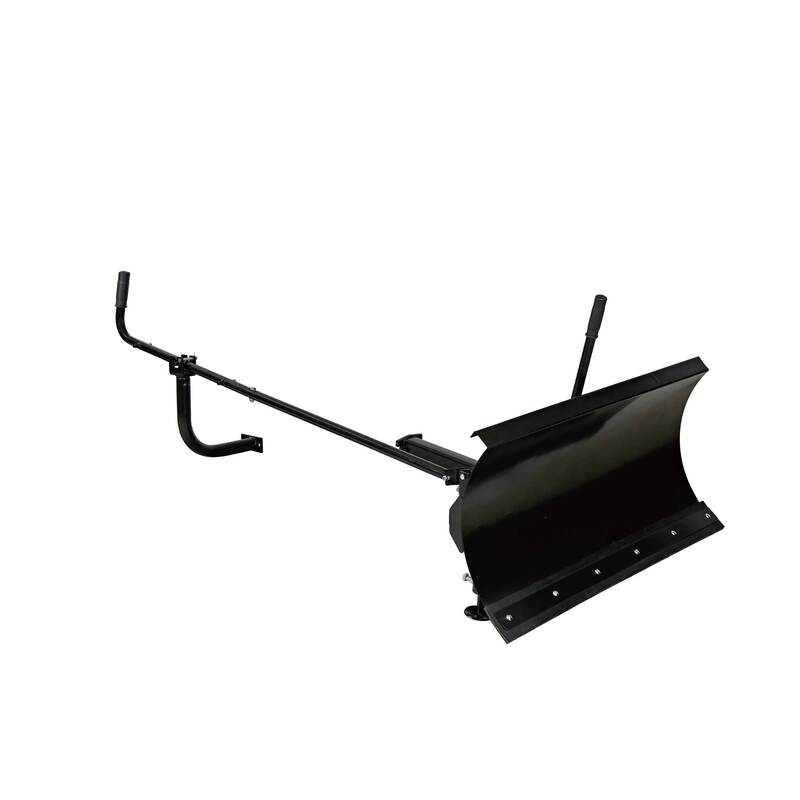 Durable and easy-to-use, sufficiently handles branches up to 3″ in diameter — saving valuable time and hassle. 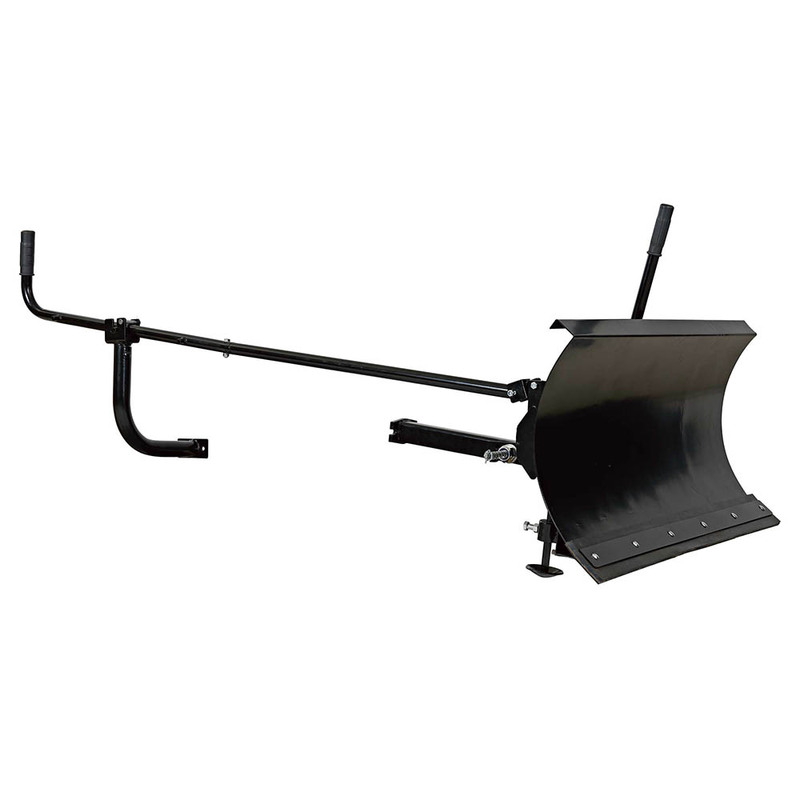 Spacious, self-feeding chute designed to handle longer branches with ease. 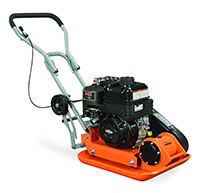 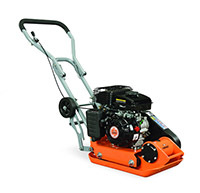 Briggs & Stratton 6.5 HP OHV engine provides 9.50 ft lbs of torque while delivering cleaner, more fuel-efficient results. 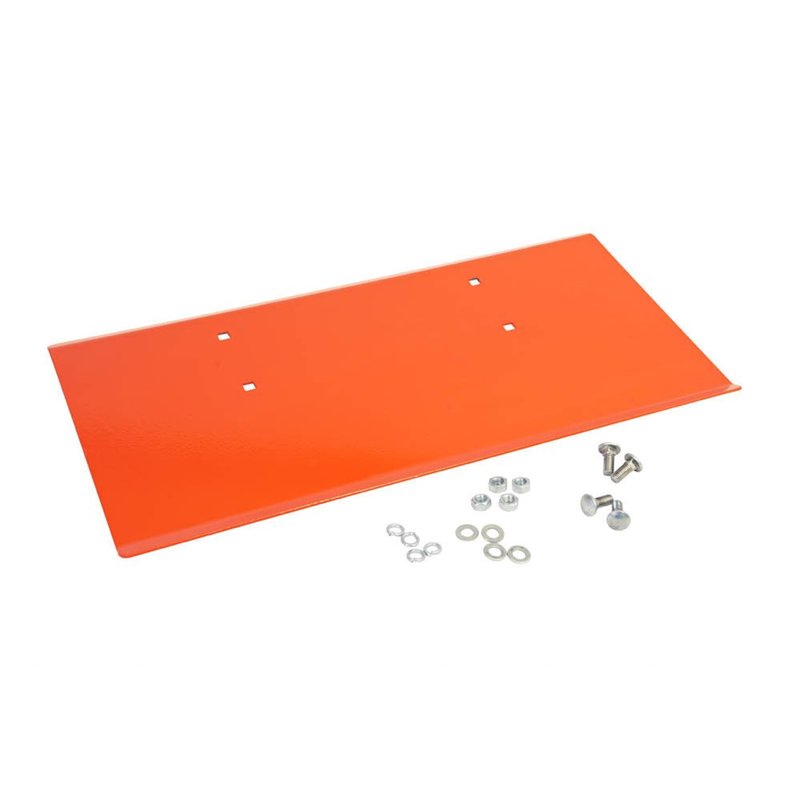 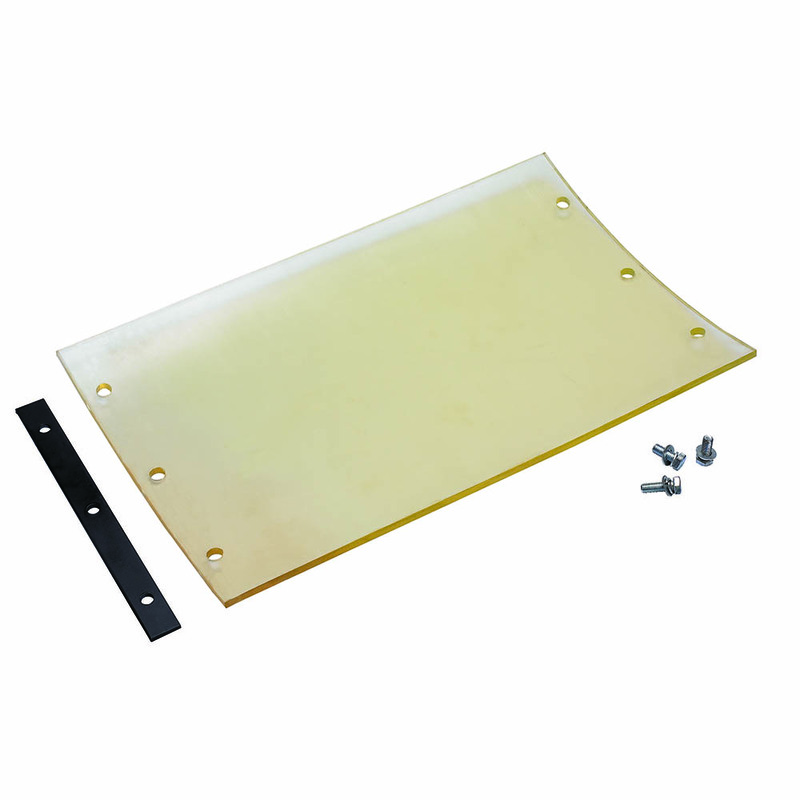 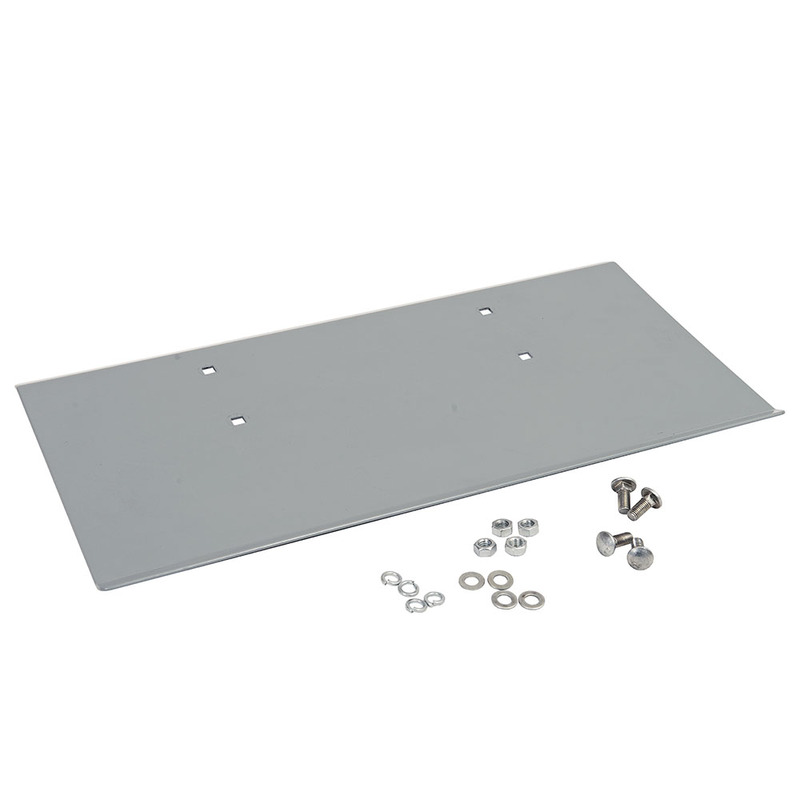 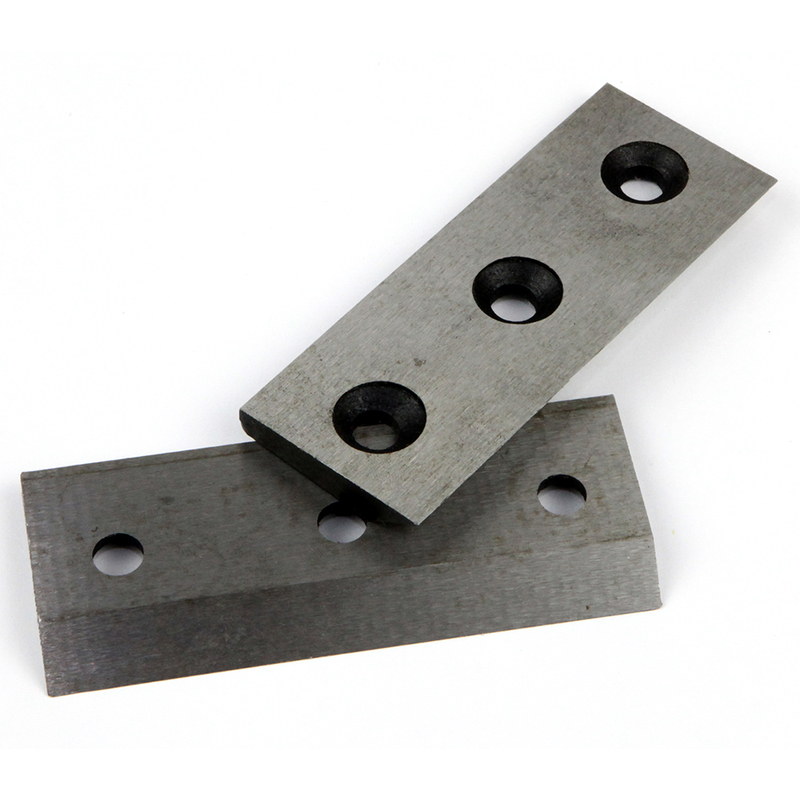 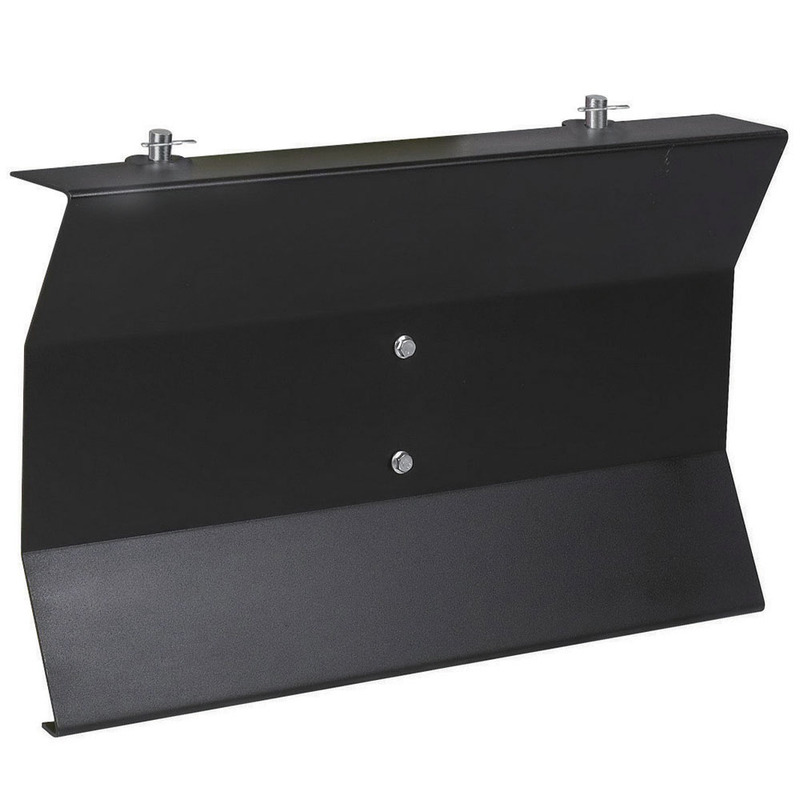 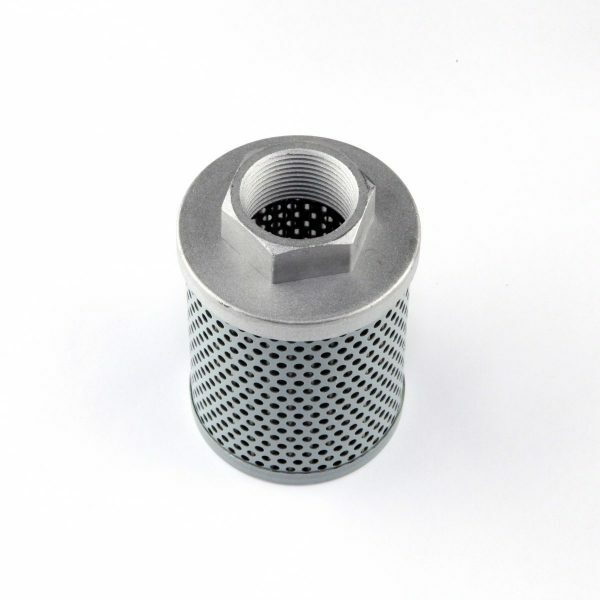 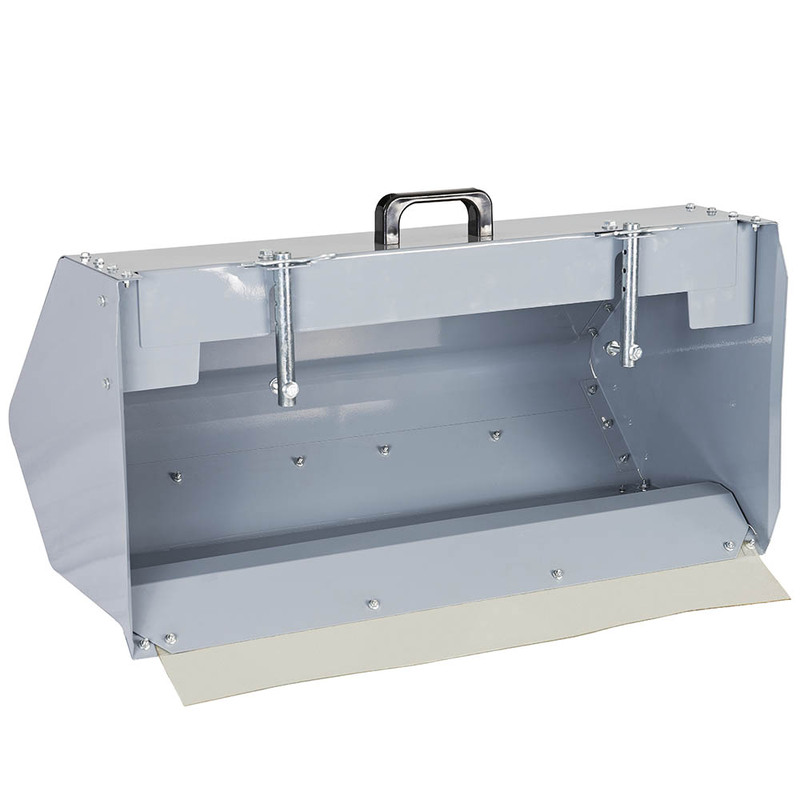 Solid, steel casings provide the durable parts necessary to handle rugged jobs, time and again. 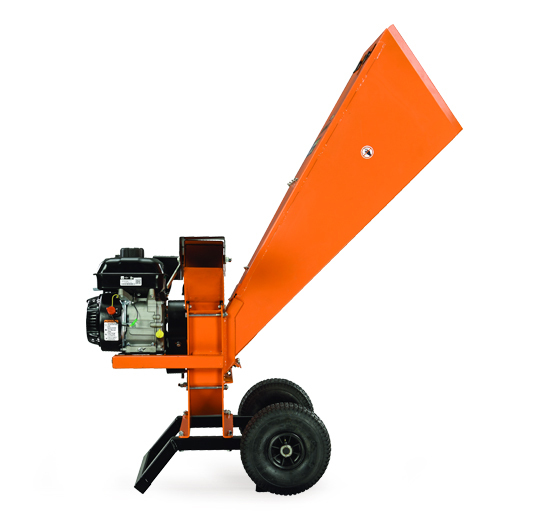 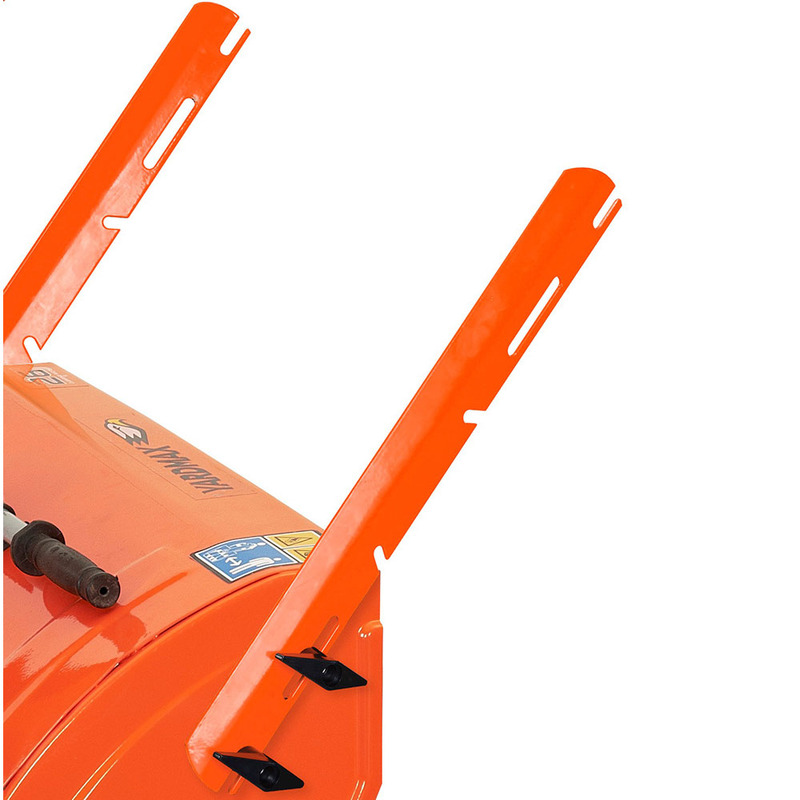 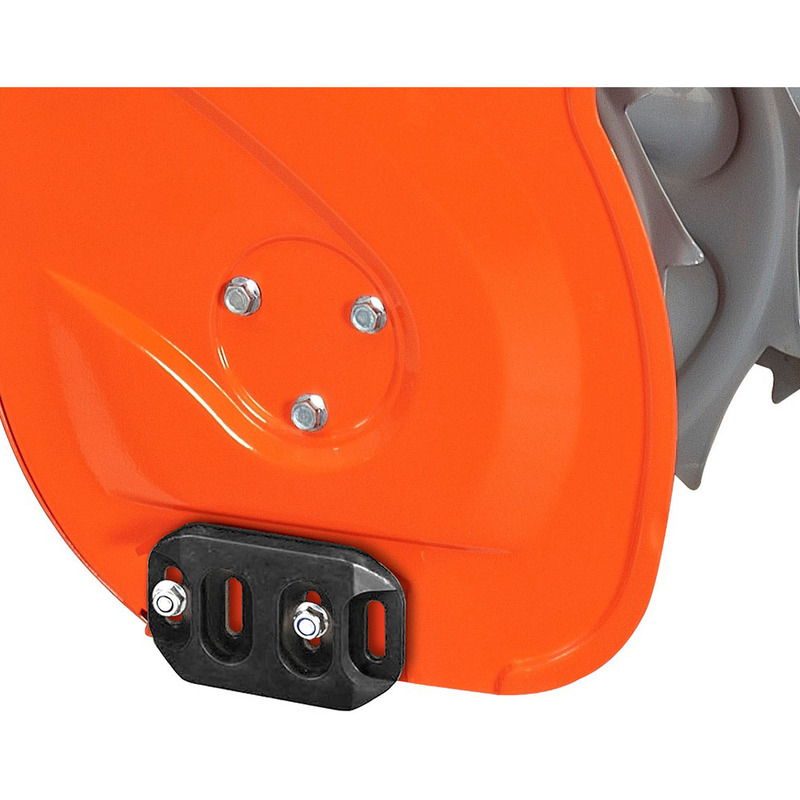 Simple maintenance through easily accessible chipper blades. 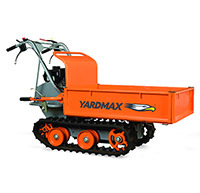 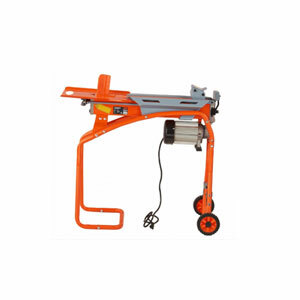 Pneumatic wheels offer convenient mobility across any terrain.